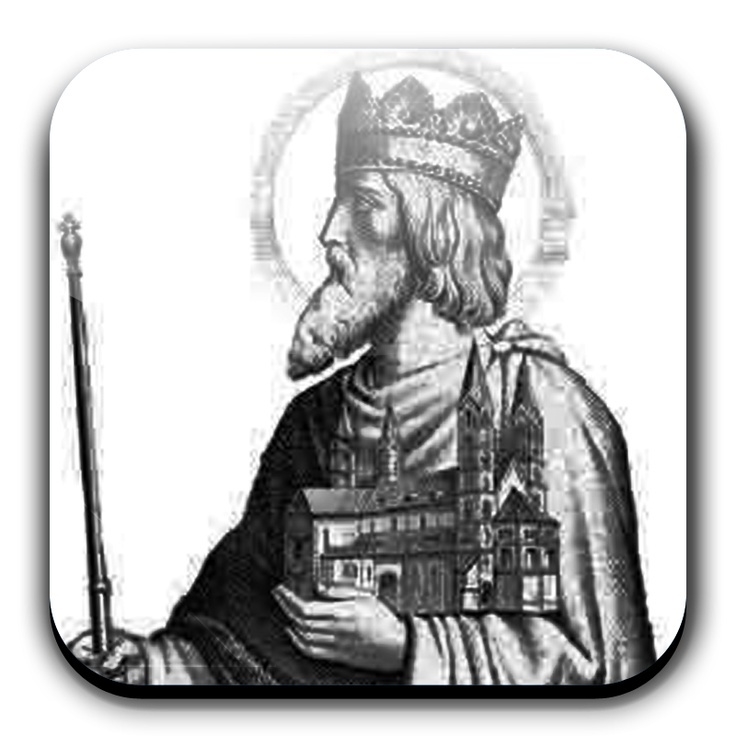 St Henry the Good did use his influence with the Church to expand his own political power, but he was also responsible for establishing the Holy Roman Empire along with its Christian civilisation across most of Europe at the end of the first millennium. Patrick Duffy records his story. Henry was born in 972, the eldest of a family of four children of Henry the Quarrelsome, Duke of Bavaria and Gisella, daughter of Conrad, King of Burgundy. As his father had rebelled against two previous emperors, he spent a lot of time in exile, so Henry was brought up by St Wolfgang, bishop of Ratisbon (Regensburg) (972-994). Later he was educated at the cathedral school of Hildesheim and would probably have thought of becoming a priest. However, when his father died in 995, Henry succeeded him as Duke of Bavaria. 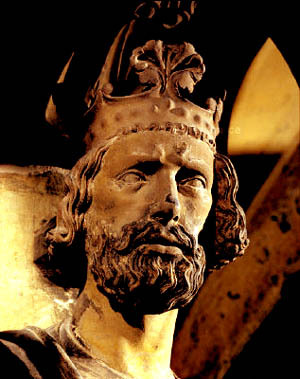 In January 1002 his cousin Otto III, who had become Holy Roman Emperor, died in Rome. Henry, who was on his way to Rome to help him, got control of the insignia of office and, despite strong opposition from other candidates, was able to secure his own election through the influence of St Willigis, archbishop of Mainz, who then crowned him King of Germany. Henry was a Church reformer and used the support of bishops to consolidate his position. In this way he worked towards building up the Holy Roman Empire centred in Bamberg in Germany. He was also keen to enforce clerical celibacy so that public land granted to the Church would not be passed on to their heirs by priests and bishops. Henry also favoured the bishops against the monastic clergy. Henry waged campaigns first against Arduin of Ivrea and the Lombards in northern Italy; then against the Slavs in Bohemia and Moravia. He also moved against Boleslaus I of Poland, allying himself with St Stephen, the first king of Hungary, who married Henry’s sister, Gisella. Henry insisted on his troops praying and receiving Communion before going into combat and his military advance also brought an expansion of Christian culture. In 1014 Pope Benedict VIII crowned him and his wife Cunegund of Luxemburg Holy Roman Emperor and Empress in Rome. He was the first to receive the golden orb, inlaid with pearls and topped by a cross, a symbol of the imperial dignity. Henry, dignified by the many honours, gave the orb to St. Odilon, Abbot of Cluny, who was present at the ceremony so that those symbols would be conserved at the Monastery of Cluny. In 1020 Pope Benedict VIII came to Bamberg where he consecrated Henry’s new cathedral there. The Pope then persuaded Henry to make a campaign to counter the growing power of the Saracens and the Byzantine Empire in the south of Italy. Henry’s brother Bruno became bishop of Augsburg, his sister Gisella married King Stephen I of Hungary and his other sister Brigid became abbess of the Monastery of St Paul in Regensburg. Henry married Cunegund of Luxemburg, but they had no children. The story that he was celibate probably originated as rumours after his death. He and his wife were canonised in 1146.